Attero always has a solution for your mineral streams. 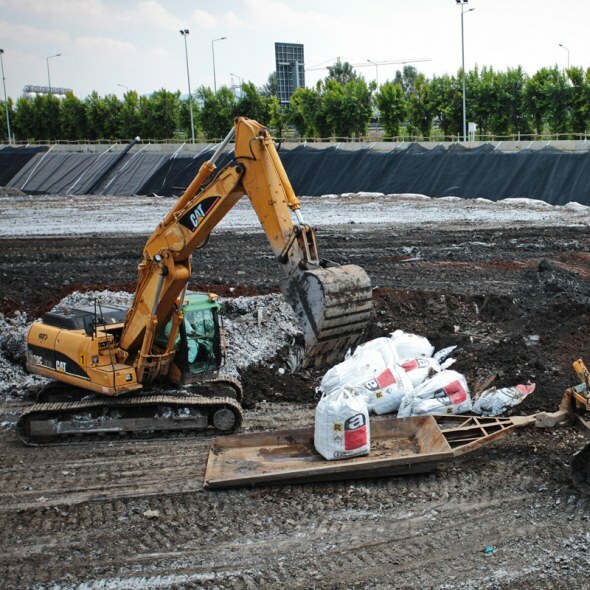 Breaking up rubble, cleaning soil and soil remediation are our specialities. 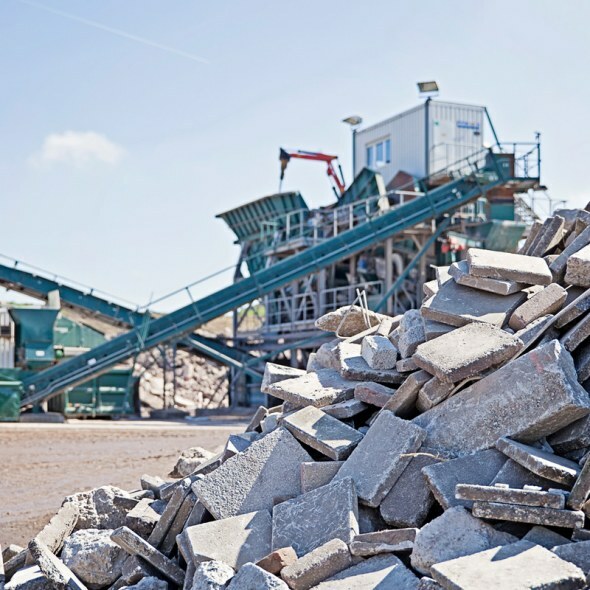 If your mineral stream really cannot be upgraded or cleaned, as is the case for asbestos for example, Attero’s landfill sites are the answer.